Grow your wealth, be smart. 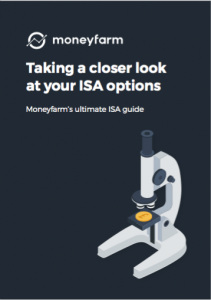 Moneyfarm’s ultimate ISA guide will teach you all you need to know about Individual Savings Accounts and how to use them to maximise your wealth over time. We will cover a number of key areas enabling you to gain a full understanding of what ISAs are, how they work, how to get your hands on one and why you shouldn’t waste any more time without one. Why bother with an ISA? 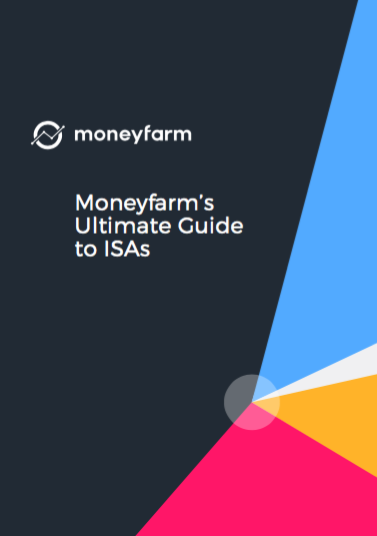 Who uses ISAs and how do I compare?